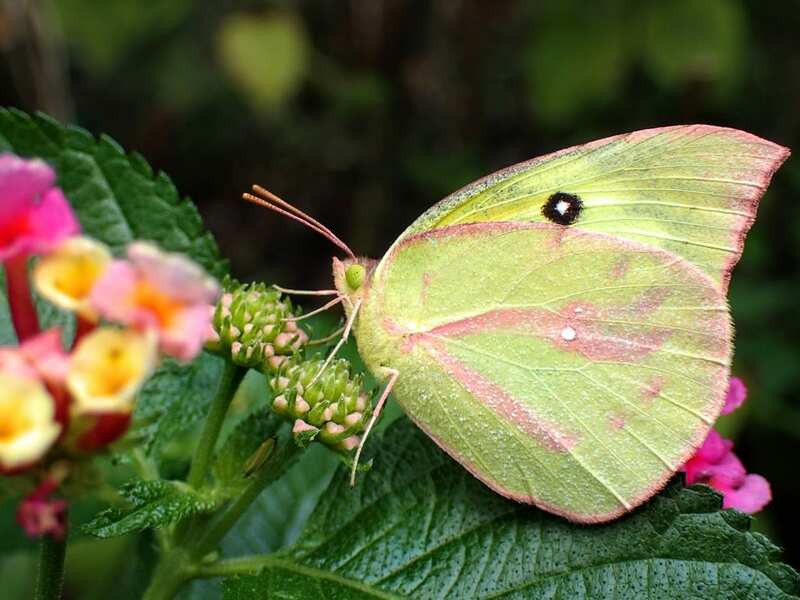 Home / Events / Roston Native Butterfly House Opens! This popular attraction opens for the 2019 season and will celebrate 10 years of fostering a greater understanding of plant and animal relationships in order to promote the conservation and restoration of natural habitats which support all of life. The Butterfly House is operated through a partnership with Friends of the Garden and the Springfield-Greene County Park Board and is staffed mostly by volunteers. If you are interested in joining our docent team, please contact Friends of the Garden at 417-874-2952 or info@friendsofthegarden.org.